An update to Vol. 1, pp. 49–53. 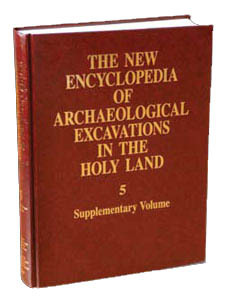 The renewed excavations at Tell el-‘Ajjul, directed by P. M. Fischer and M. Sadeq, began in 1999 following a gap of more than 60 years since W. F. Petrie’s excavations. The results of the first season confirmed the high potential for continued archaeological research within the 5,000-sq-m fenced area on the present summit of the tell, directly to the southeast of Petrie’s “Palace” area. Approximately 300 sq m were partially excavated during two seasons. A minor part of the excavated area revealed traces of earlier excavations, conceivably from Petrie’s expeditions of the 1930s, for which all documentation is lacking.